Create the perfect place for your children to roll, crawl, toddle, and play! 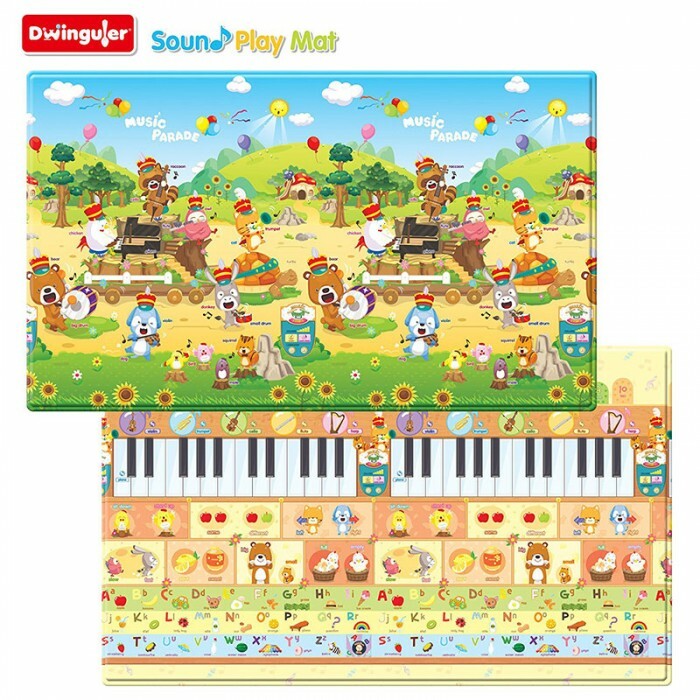 Dwinguler Kid's Play Mat, made by I&S in Korea, has been created for kids. 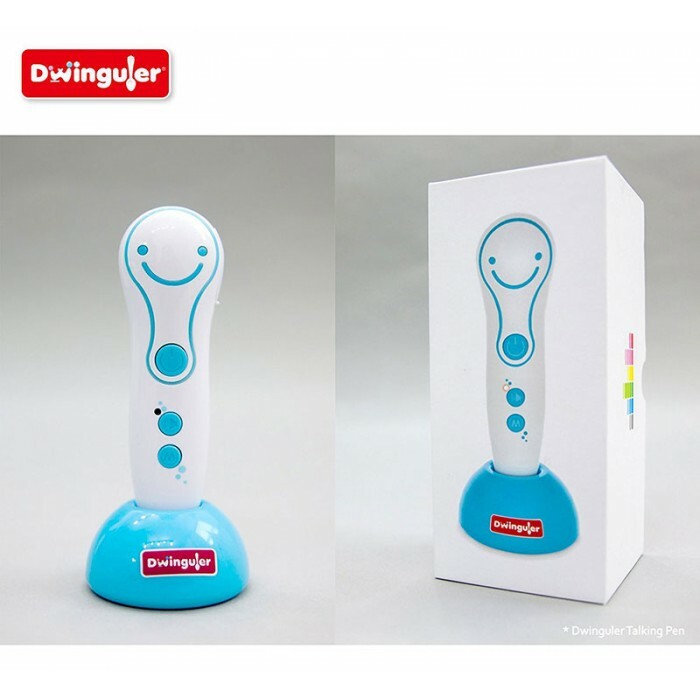 It is made of earth friendly materials, excellent cushioning with fun designs, and it is laboratory-tested to be absolutely safe for children. 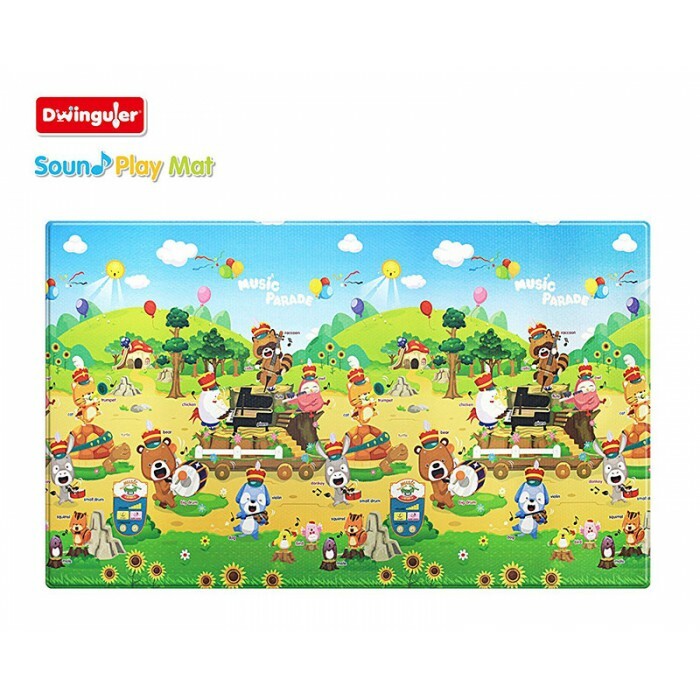 The Dwinguler Mat is the pinnacle of premium quality floor mats for kids selling in many countries in the world. 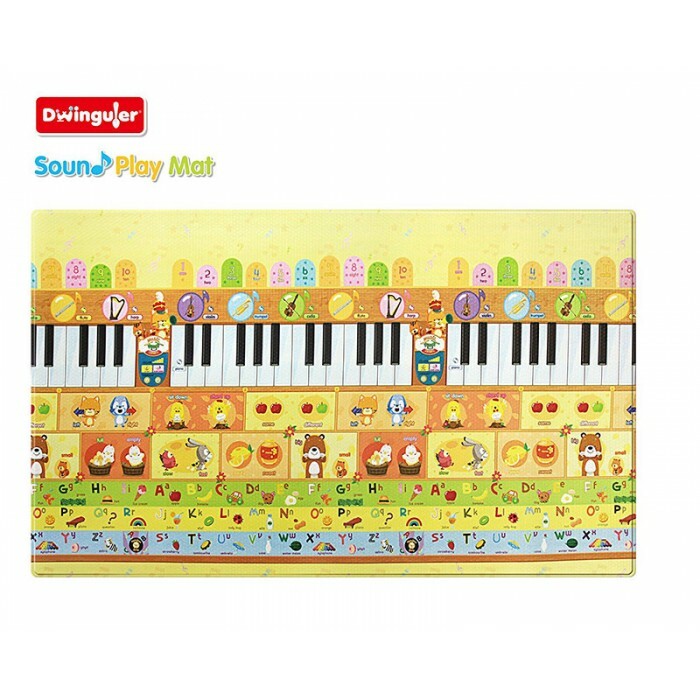 Thanks to proven quality, the Dwinguler mat is used in over 80% of the households with children in Korea. Furthermore, it is recognized as the premier earth friendly brand that accompanies the all growth stages of children. 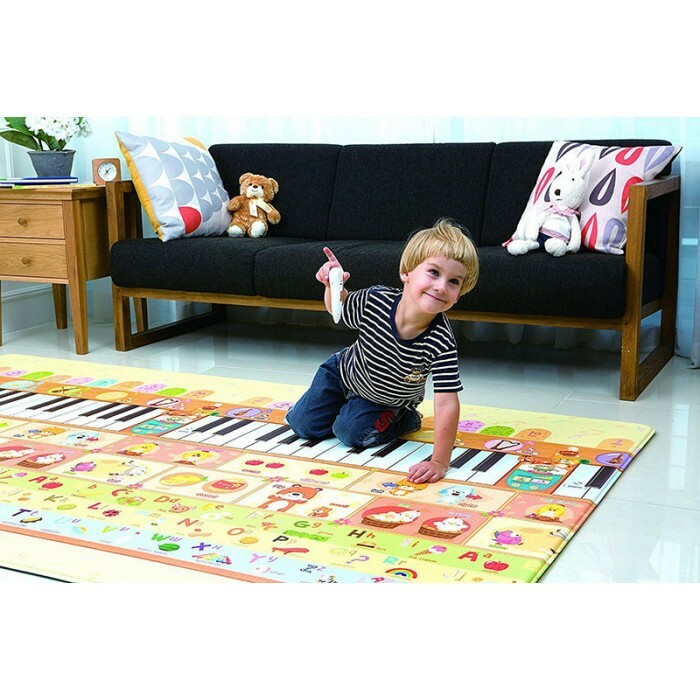 This play mat can be used for many different uses. It can be used in the baby's nursery making a safe play mat or used in kids play areas for toddlers and older kids. The mat is big enough for the whole family to use it for yoga, pilates or as a general exercise or playing-time. Its also great for use while playing active video games and even as a tent floor when camping. Use it anywhere you would like to create a safe and fun play space for your kids and the entire family!